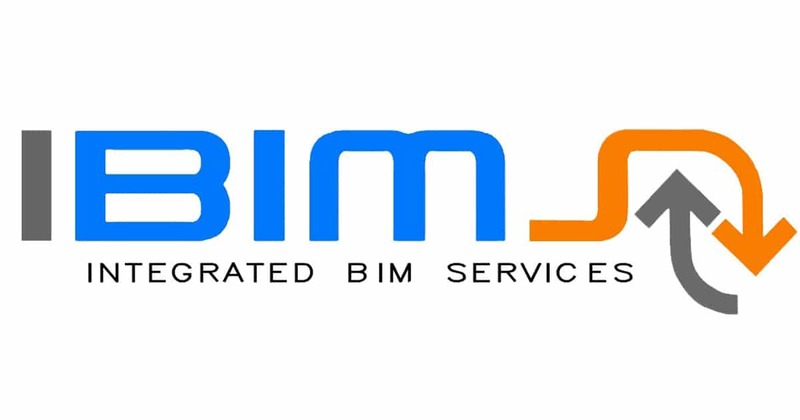 First of All, IBIMS proud itself as one of the high rated BIM companies in Egypt that provides pro-BIM services and support. Thus, we are always happy to provide you with more information, answer any questions. No matter the type of your question, we are always happy to help. Moreover, IBIMS creates an effective solution for your institution or personal needs. Therefore If you have any inquiries about joining our team please visit our Careers page. Moreover, if you want a detailed quotation for your project, just visit our Smart Quotation page. Please Visit Our BIM Price Calculator for Verified and Vast Reply on your RFP. Eventually, we offer a wide range of highly qualified services for all phases of your projects and building sites anywhere in the world. Moreover, our team of pro BIM modelers has experience creating 3D structures on Revit and Bentley. Thus, we will translate your 2D drawings into a rich BIM model with true details and clean families.